Enjoy children’s activities including visiting with Santa, ornament painting, and coloring, plus free hot chocolate and cookies while they last. Also enjoy seeing the center decked out for Christmas. 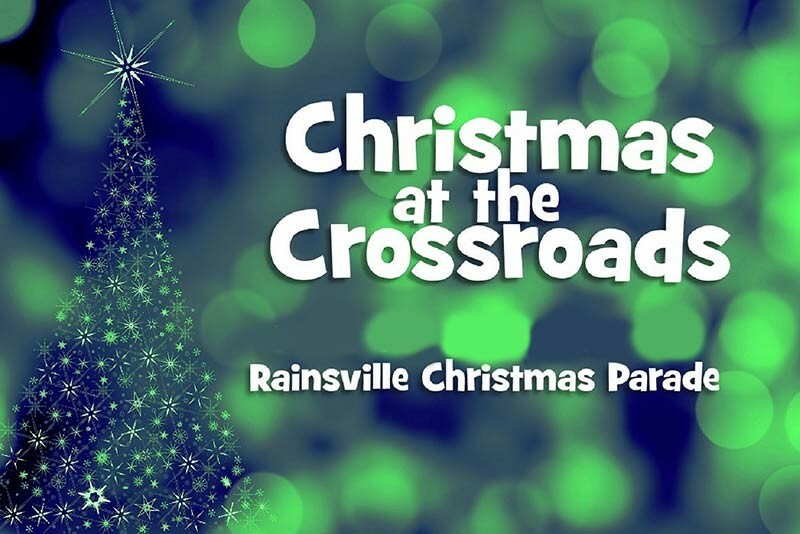 The parade will feature the Plainview High School Marching Band, Santa, and lots of floats, vintage autos and more.